At the end of the 1st World War (1914-1918), contacts were started among Bakery representatives from some European countries, concerning, in particular, labour conditions (working hours, vocational training, salaries), as well as economic aspects of the profession, referring to the new International Labour Organization and Health Organization, both created in Geneva, in 1919, within the framework of the League of Nations. On the initiative of the Italian engineer Mr. LURASCHI, who was the promoter of what would become UIB in 1931, four encounters were held in Leipzig (1922), Brussels (1924), Rome (1929) and Kiel (1930), all of them coinciding with Professional Trade Fairs held in these cities. 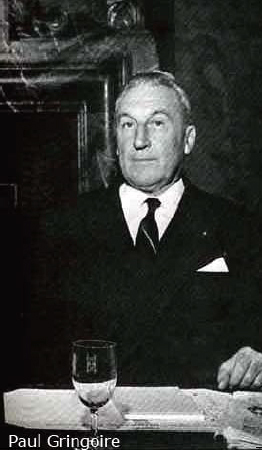 At the 13th Congress in Paris, 1949, the new President of the French Bakers, Mr. Philippe LASSERRE, was elected Chairman of UIB. Mr. PERIER will be thereafter the Honorary President. 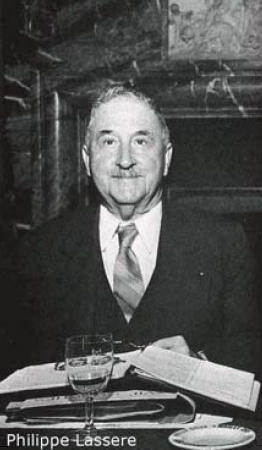 Since the Board meeting held in Luzern (Switzerland), from December 6th to 8th, 1949, very close contacts were established between Mr. LASSERRE and the President of the Spanish Bakers, Mr. ILUNDAIN. 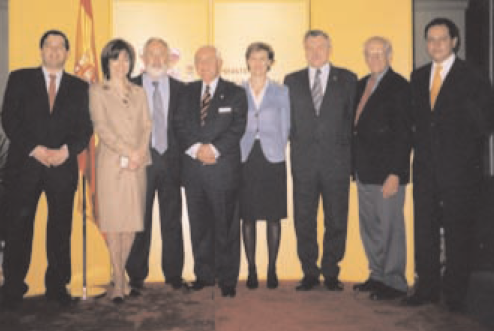 Spain stands for membership and is officially admitted at the Board meeting held in Stockholm (Sweden), from June 5th to 8th, 1950. 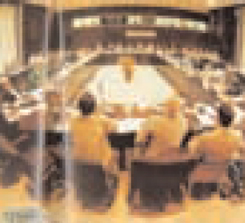 Straight away, Spain is devoted to organize the 1951 Congress, which became a great success and took place in two cities, first in Seville and then in Madrid. 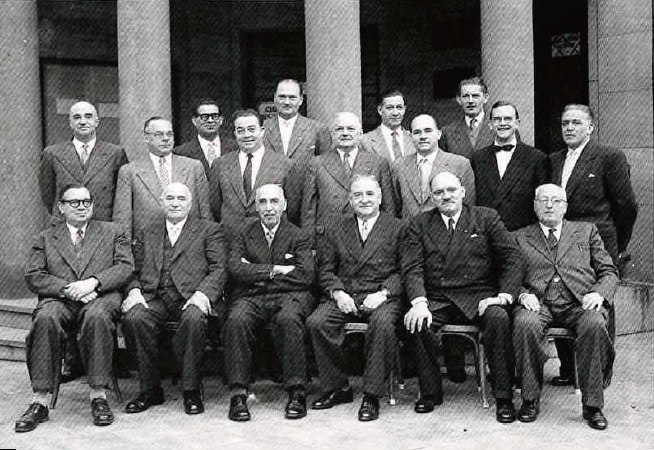 In 1952, a UIB Delegation is received in Rome by Pope Pius XII. 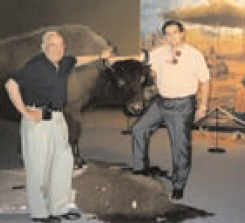 Also, in 1952, a vibrant homage is paid to Mr. LURASCHI, who had been the great precursor of UIB. 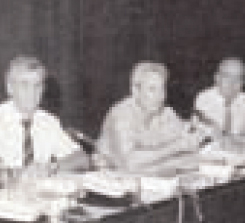 In 1990 it was unanimously agreed in Utrecht to move the Secretariat of the UIB (which, since its foundation, had been based in Paris) to the permanent work place of the Secretary General. 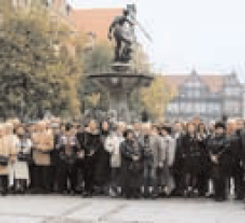 in October 1989 which, since then, has become a useful tool to eliminate national borders for workers from the member countries. 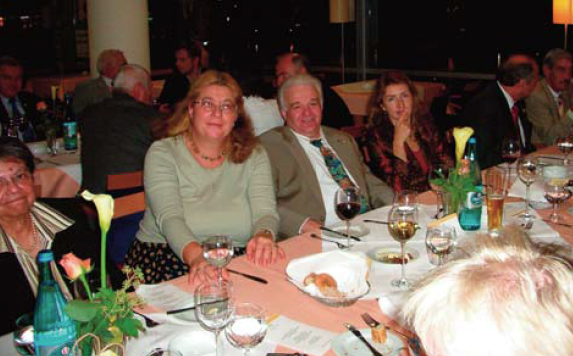 Hans NADLER had the help and support of his wife, Minerva, who became a regular participant in all UIB meetings. His term of office was also very fruitful as regards bread promotion. Further to the proposal made in Innsbruck by the Spanish Vice-President Andreu LLARGUÉS, it was agreed in April 2001 in Berlin that the World Day of Bread would be celebrated every year, on October 16th, coinciding with the World Food Day, proclaimed by the FAO. It started in 2001, and has taken place every year since then. were chaired in his name by the “elected” Vice President KOLKMAN.